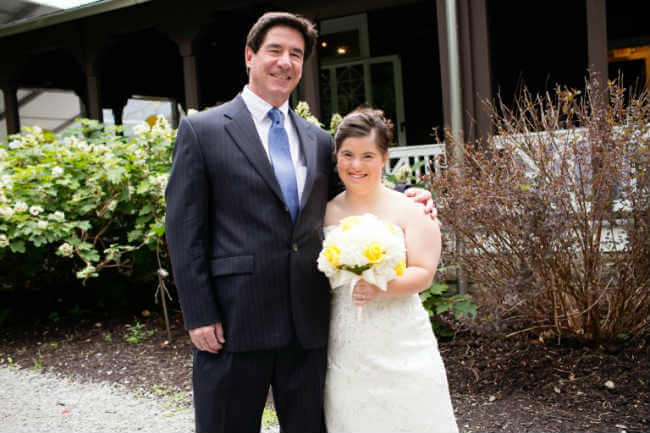 Paul Daugherty went viral as an author a couple of years ago when his article “A Letter to My Daughter With Down Syndrome on Her Wedding Day” took the internet by storm. Everyone who read it was touched by Daugherty’s devotion to and confidence in Jillian, his daughter, and her now-husband Ryan, both of whom have Down syndrome. As a staunch advocate for people with Down syndrome and a friend of the Down syndrome community both in my local area and beyond, Daugherty’s article touched me deeply, and I began following his writings. He is just one of many parents of amazing people with Down syndrome who is using his voice to show the world how precious, valuable, and important to society these people’s lives are. Another writer in my life who advocates for people with Down syndrome is Katie M. Reid. Though she writes mostly about Christian parenting, marriage, and womanhood, she has also written some wonderful pieces about her brother Brian, who has Down syndrome. Katie and I have bonded over our love for people with DS, and she often sends me articles she knows I will enjoy, or that will move me to action. “As for Ruth Marcus: She advocates a woman’s right to choose. That’s OK. What’s not OK is to base that choice on what Marcus sees as a human imperfection. “This was not the child I wanted,” she wrote. She describes kids born with Down syndrome as people “whose life choices will be limited.” She tries to defend those words by hiding behind the Constitution. That’s the thing about parenting, having a baby, to quote Forrest Gump’s mother’s musings on life, “is like a box of chocolates. 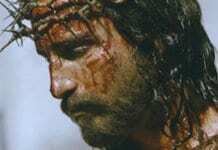 You never know what you’re going to get.” And have mercy on us, parents, if we DO want to know. If we DO feel it necessary to choose their gender, their IQ, their physical characteristics, BEFORE they are born. Have MERCY on us if we want cookie-cutter babies rather than the unique and wondrous surprises God brings to life every time a child is conceived. Have MERCY if we begin to think that we, rather than God, know what we really need. Our citizens with Down syndrome are, on the whole, better people than the “abled” among us. The character traits they inspire — kindness, loyalty, genuine compassion and concern — should be what we aspire to. Their love is genuine and unconditional. They lead by example. Those are “limited life choices”? BRING ‘EM ON, indeed. Bring on those precious, wonderful, FULL lives of children made in the image of God who also just so happen to have Down syndrome. Bring ’em on, because they bear a LIGHT our world of darkness so desperately needs to know it cannot live without. March 21st is World Down Syndrome Day. It’s only a week away! On that day, I ask you to post photos of your friends and loved ones with Down syndrome all over social media. Wear crazy socks, your favorite advocacy t-shirts, and share, share, SHARE the beauty that is Down syndrome. Let’s change some minds and about disability, and change our world for the better. For more on Paul and Jillian Daugherty, check out his memoir about raising her, An Uncomplicated Life.